The Story of our Coast: Fact, Fiction and Fantasy, a new exhibition at St Barbe Museum & Art Gallery, Lymington, looks at how the ever-changing south Hampshire coast has played a defining role in the area’s history and why it has been a source of fascination for centuries. Opening on Saturday 30th November, it will run until Saturday 25th January 2014. 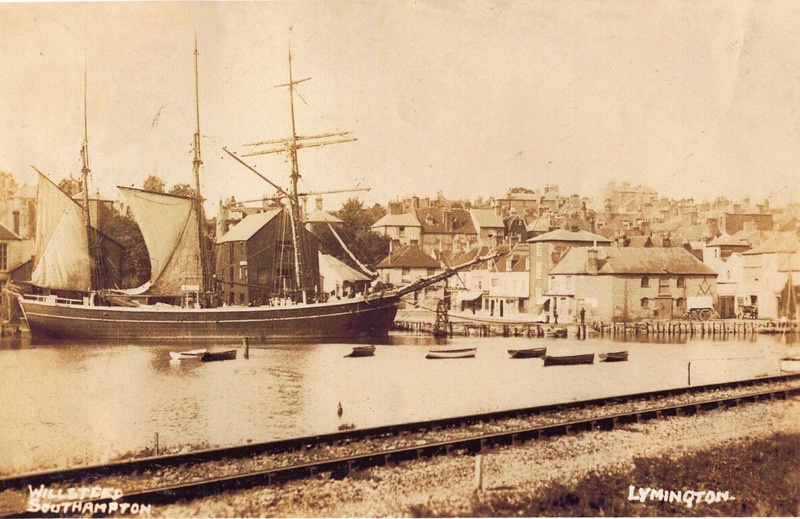 The coast has been central to the development of Lymington, its salt industry, port and boat building, and to the growth of Milford and Barton as seaside resorts. Its strategic importance is shown by the building of Hurst Castle by Henry VIII and the World War II anti-invasion defences. Myths and stories have also grown up to become entwined with fact such as giant tidal waves engulfing houses and tunnels, where smugglers hid their booty. Great visions for the future have been inspired by the coast, but many have never reached fruition. 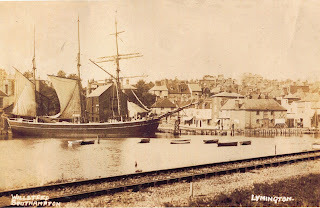 Discover historic plans for a suspension bridge at Lymington, a pier at Milford and a tunnel to connect Keyhaven with the Isle of Wight. Should we be grateful these plans were never progressed, or would they have changed the region for the better? Visit the exhibition and come to your own conclusion. The exhibition is supported by the Heritage Lottery Fund. Tickets to The Story of our Coast and St Barbe Museum, which is open between 10am and 4pm, Monday to Saturday, cost £4 for adults, £3 for senior citizens and students, £2 for children aged five to 15, and £10 for a family of two adults and up to four children; under fives are admitted free of charge. For more details visit www.stbarbe-museum.org.uk or telephone 01590 676969.